Quality characteristics Inspired by our Custom Clone Recovery product this product has three common sizes providing a custom like fit in a ready-to-wear tight that has an air permeable knit for superior comfort all day. Functional characteristics. 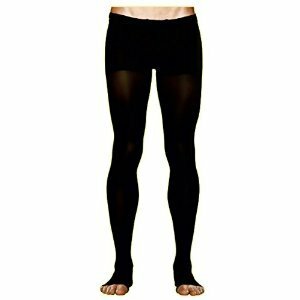 With a higher rate of compression muscle are optimally supported to flush out lactic acid and promoterecovery. The Open-Toe allows for easy application and ability to wear sandals. If you have any questions about this product by CEP Compression, contact us by completing and submitting the form below. If you are looking for a specif part number, please include it with your message.